Richard Grusin and Richard Stockbridge. Photo courtesy of UWM. 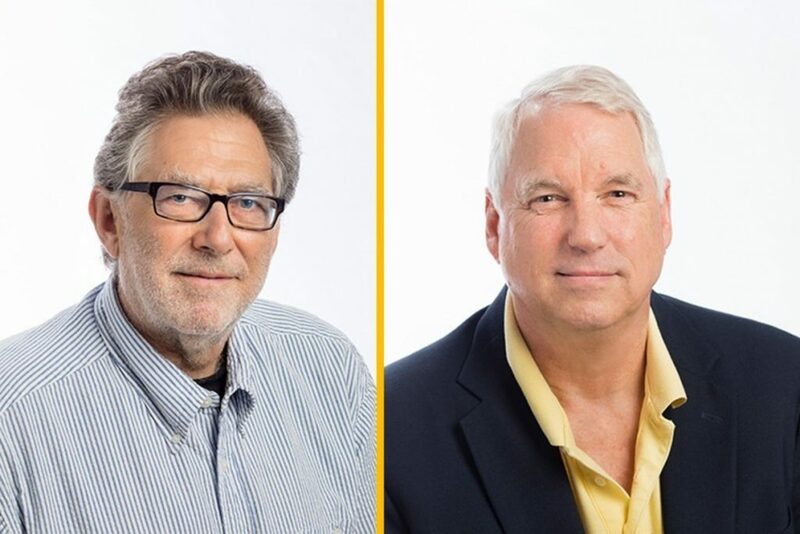 MILWAUKEE _ The University of Wisconsin-Milwaukee has named two new distinguished professors, Richard Grusin of English and Richard Stockbridge of mathematics. Thirty-one distinguished professors now teach, research and mentor students at Wisconsin’s only public urban research university. Grusin earned a bachelor’s degree in English literature from the University of Illinois and his PhD (also in English) from the University of California, Berkeley. 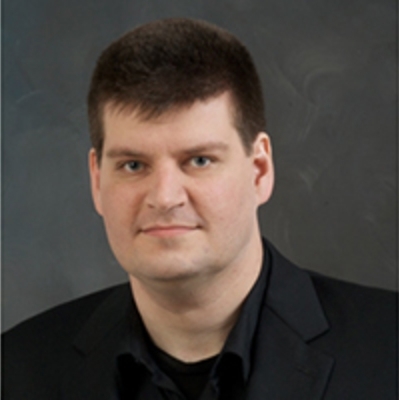 His dissertation, and much of his early-career scholarship, focused on Emerson, Thoreau and the American Transcendentalists. He stopped doing 19th century American scholarship in the mid-’90s, almost by accident. Then a professor at Georgia Tech, Grusin was teaching aspiring web designers and developers who demonstrated a need for a theory of new media that could help them design their webpages and other digital interfaces more thoughtfully. To meet that need, Grusin wrote “Remediation” with Georgia Tech colleague Jay David Bolter.